Every so often a writer comes along who weaves magic with every book. Rebecca Stead’s books are insightful and compelling, her words flow off the page like cake batter into the tin. Her books are always unputdownable; and always ask questions. So, it comes as no surprise to find that her latest follows suit. Set in New York, Goodbye Stranger tells three interlocking narratives: Bridge, a girl stepping into seventh grade (Year 7), and navigating her friendships, and pondering the question of life after miraculously living through a terrible car accident when she was eight years old; Sherm, who is coming to terms with the breakup of his grandparents’ long marriage and puzzling the meaning of love; and a third mystery strand told in the rare second-person narrative: “You paint your toenails. You don’t steal nail polish, though”. The three strands build together until all is revealed at the end of the book. 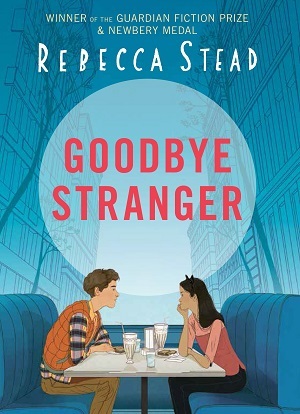 Topically dealing with internet safety, body image and of course the ever-present problems of friendship and peer pressure at this pivotal point of adolescence, Stead handles her young teens with emotional depth, wonderful empathy and adroitness. These are children with whom the reader immediately identifies, and wishes well. The reader waits on tenterhooks to see if everything will turn out alright. The dialogue sits well, and as always, New York springs to life under Stead’s pen. 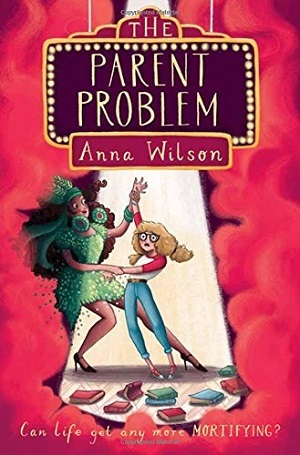 All in all, this is the quintessential story for this age group – it discusses and makes you ponder what it means to be yourself – it pulls out arguments about identity. How much do we fit in with our peers or strike out on our own? How much of ourselves do we show to our parents or our friends? These are key questions of identity for this age group, and the book handles them responsibly without once becoming patronising. Stead’s book is a pleasure to read from start to finish. I only wish I hadn’t read it so quickly! You can order your copy here. For the 11+ years crowd. 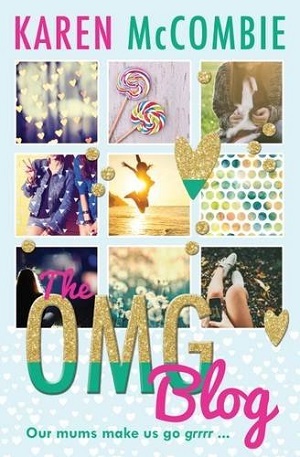 Please note the book does contain a narrative about sending selfies of various poses by mobile phone. Andersen Press very kindly sent me a copy of this book to review.